I’ve always been fascinated by life’s unidentified phenomenon…ghosts, Bigfoot, aliens, angels, you name it. 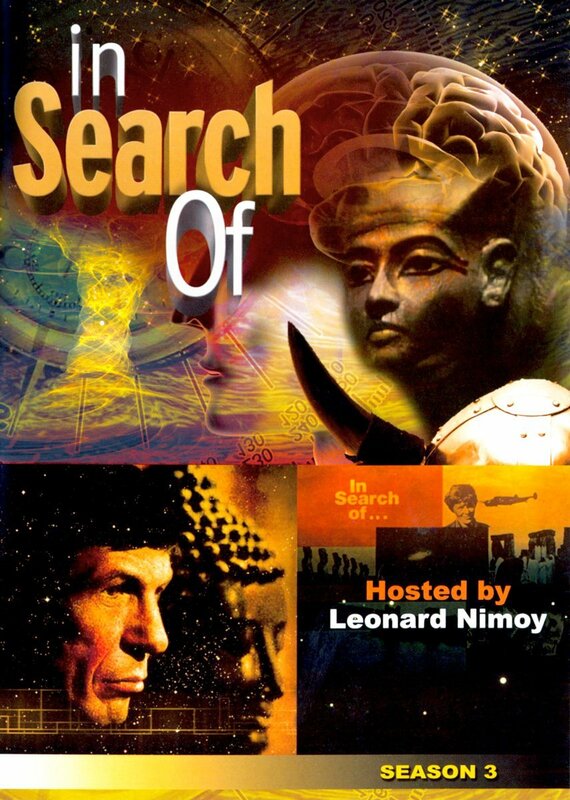 As a kid, I loved the Leonard Nimoy TV series “In Search Of” that explored the world of the unknown weekly. The series with its strange topics and eerie music conjured up fears about the mysteries of this life. They say there are just two motivations in this world – love and fear. When pressed for one, fear wins out. It was fear of growing up and becoming a phony that had Holden Caulfield in J.D. Salinger’s Catcher in the Rye unnerved about life. He wanted nothing but to keep himself and all children held back from growing up in much of the book. He feared the unknowns of hollow adult life. Too many people suffer from feeling insignificant in today’s media-hyped world. They fear their lives matter little to anyone. So they search. They are in search of that unknown in their life that will fill that hollow center. Often it gets filled with hollow happiness in insignificant pleasures and vices. After all, it’s easy to get caught up in those hollow things and feelings because they burn quickly, and gratification and satisfaction are instant. The problem becomes that these vices become our center and the hollowness needs more and more to fill the void. So we continue in search of that hope and connection to something greater. What can easily be dismissed as an unknown phenomenon that can satisfy both the void and vice isn’t really all that mysterious. We have a connection greater than this world that can end the fears of hollowness and dissatisfaction. In my book, Life in Harmony, Kate and Michael are aimlessly looking for answers to their problems. They are out of hope and feeling out of options. Neither of them had placed any value on the Creator in their lives and the result is unhappiness. 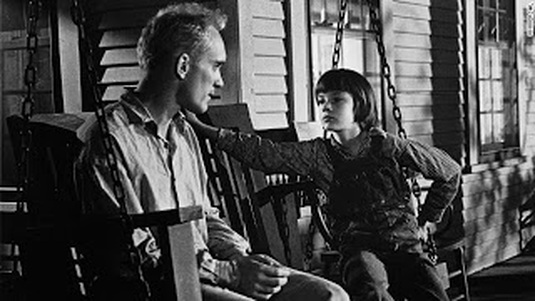 It isn’t until a kindly old lady in a town of 18 and the ghost of 4-year-old girl connect them to their past, present and future (After all, God is timeless) and show them that life is more than just what they see. There is a bigger purpose to our lives if we focus on the right things. If you are in search of unknown answers, I invite you to pick up Life in Harmony and hopefully you will find something you can use to find what you are looking for in your life. Click this link to buy the book! For those of you not familiar with the book’s story, the book is one woman’s spiritual journey as she copes with loss in her life. She is at a point in her life where she has to cope with the death of her mother and a miscarriage at the same time. On top of that she is debating whether staying with her husband is the best choice for her. In short, she is lost. 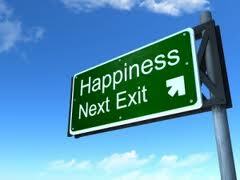 Too many people are often unsure about the direction of their life and can’t seem to find what matters. In our modern age, religion has less of a focus for too many. Too often parents decide that God and religion aren’t important. Some even go so far to say they will let their children decide on religion when they are old enough to do so. For most, religion has become a politicized and complicated subject. Often our churches don’t make it any easier on those non-practicing. An individual relation with God is isn’t really as complicated as religion makes it. In fact, it is what’s missing from too many lives. 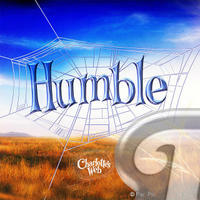 When you don’t believe in a Creator/God who has a masterful plan, you are left without hope. Without hope there is a void in your life that too often gets filled with vices that thinly veil that void but for only short time. 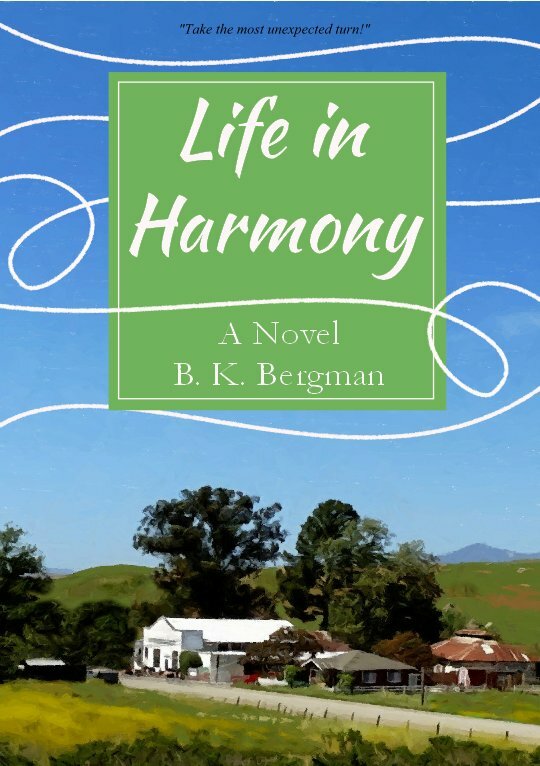 Life in Harmony tells Kate’s special story. Sometimes God uses supernatural intervention to bring his lost sheep back to the flock. This book takes a very soft approach toward bringing people closer to God without hitting them over the head with it. 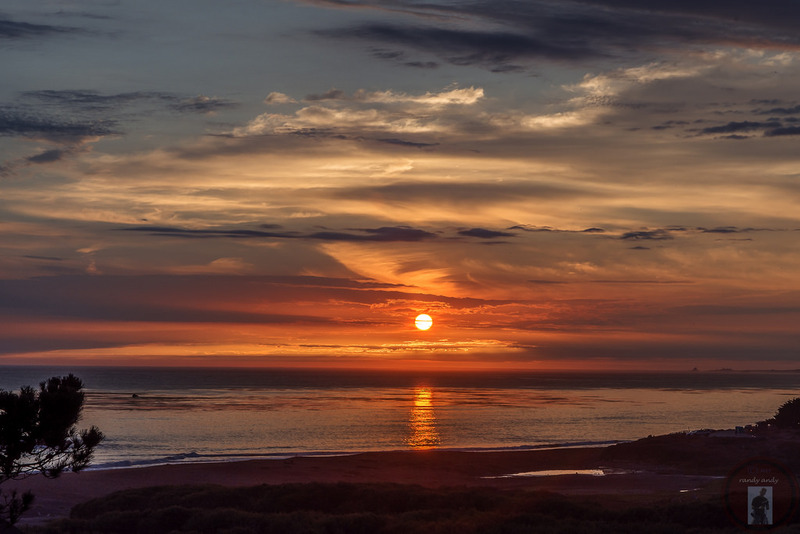 It is my hope that the book’s non-threatening approach to God through spirituality will open some hearts toward having God in their life and how that connection brings a new awareness to what life is really all about. I hope you will do me the honor of buying Life in Harmony today. I think you will find it a good story with a great message. Perhaps you could buy a copy for a friend who is missing out on having God in their life. I plan on spending the next 10 weeks doing a Blog Blitz here covering themes and ideas presented in the book. Subscribe at the top right to stay informed as I share my insight from the book.